The existing infrastructure is very comfortable and can accommodate up to 12 people, be that for tourism or construction. 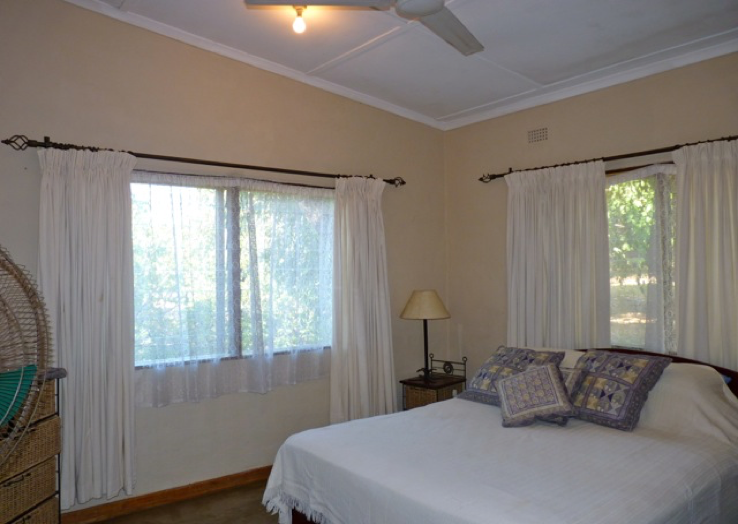 It has beautifully manicured gardens with a lovely pool, outside gym, and a braai (BBQ) kitchen area. Full electricity and internet services are provided. 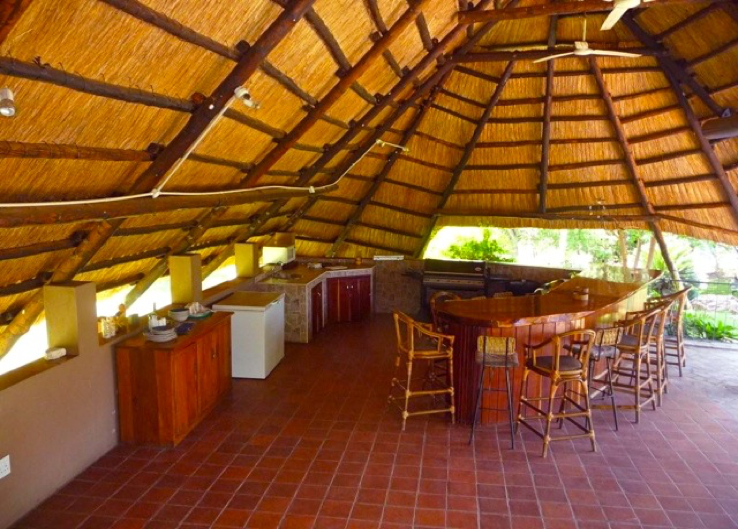 To generate revenue, private groups are more than welcome to come and enjoy the Lake Cahora Bassa, and enjoy the wildlife, bird watching, fishing, camping and hiking. © 2015 Cahora Bassa. All Rights Reserved.